Picasso Kidz where every child is an artist! 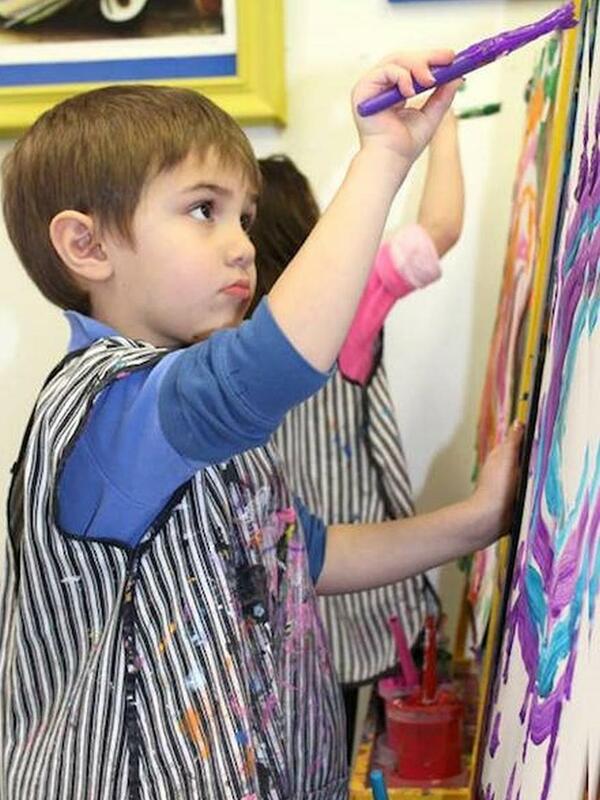 Our studio encourages all children to explore art in a safe and nurturing environment. Located in Greenlawn NY convenient to Centerport, Northport, Huntington , Dix hills and the surrounding areas. Art classes are taught by NYS certified art teachers trained in all mediums of art with knowledge and experience teaching young children. Children will explore and learn painting, sculpture, collage, printmaking and more while learning about different art styles and artists. 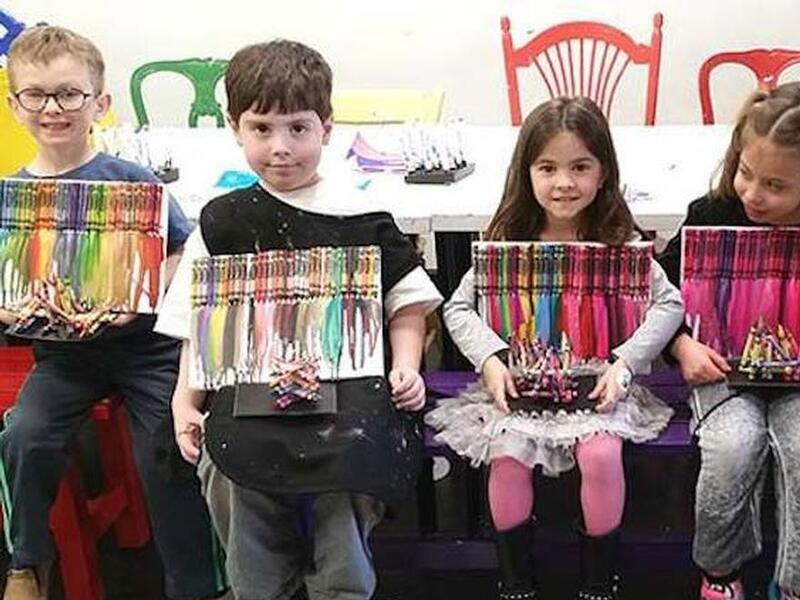 Lessons are taught in a way that encourages each child to use their own ideas and make decisions as part of the art making process, in order to create their own masterpieces! Mommy & me to teen and everyone in-between! Extraordinary Artists with Special Needs. I am a NYS certified art teacher k-12, and I taught elementary art in the public school system before having my daughter. I have been featured in the newspaper and three of my art lessons were published in popular art teaching Magazines. Passionate creating and teaching art, leaving my teaching position was one of the hardest decisions I ever had to make, but I knew in time I would teach again. And here I am!!! My teaching philosophy is to provide every student with a well-rounded art education in order to create creative, culturally aware, analytic thinkers. I am truly passionate about both creating and teaching art. Art has enriched my life in so many ways and taught me about history, as well as many social issues and multiculturalism. Most importantly, art has taught me the values of patience, determination, and that anything is possible if you can imagine it! 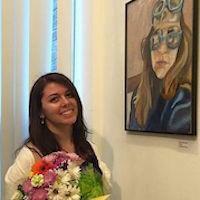 Jocelyn Lavorata is a New York State Certified art teacher with a Bachelor of Fine Arts Degree from Adelphi University. After she studied abroad in Florence, Italy it had sparked a continuous passion for her to receive her Masters of Arts Degree in Art History and Criticism at Stony Brook University. She has worked at different companies bringing art to schools, libraries, camps and alternative environments to promote learning and discovery in art making. In addition to a strong passion for art and art history, she has found a love for the interdisciplinary theme and connections that can be found with art. Jocelyn looks forward to continuing her own education as well as learning alongside her students. This is a drop off class designed for four year olds. In this class children will continue to explore various art materials including paint, clay, crayons, oil pastels, collage and more. Creative exploration will continue and be built upon. New art concepts and skills will be introduced such as shape, texture, line, gluing, cutting and more. While process is still the focus in this class, children will begin to create art using recognizable shapes and patterns. 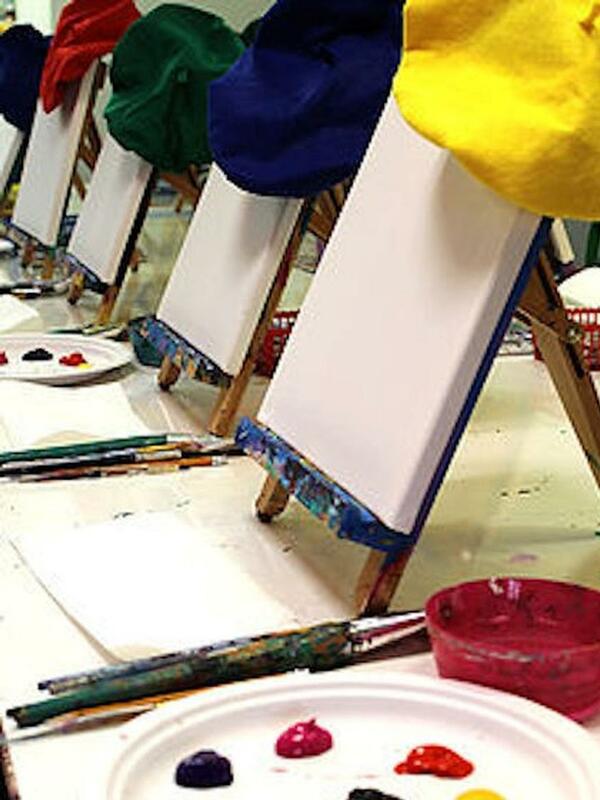 In this class children will begin to be exposed to famous artists and different styles of art. Focus will be on using art materials appropriately and learning and using the basic elements of art such as line, shape, color, value, texture, form and space. Children will learn to use basic shape to create images, and will continue to explore their art in a creative way. This class is for children age 7-8 and is a drop off class. In this class children will continue to use and gain mastery of the elements of art such as line, shape, color, value, texture, form and space. We will also begin to explore the principles of art, which are: Pattern, Emphasis, Variety, Unity, Balance, Rhythm and Movement and Proportion. Famous artists and their art styles will continue to be explored, and art from around the world will begin to be introduced and studied. Children will begin to talk about their art and the art of other's using appropriate art terms. While creative exploration is always a component is our studio, at this level student's will be creating art in which both the process and product are of important value. This class is for children ages 9-10 and is a drop off class. Children will build on their art skills and knowledge as they continue to learn about the elements and Principles of art. 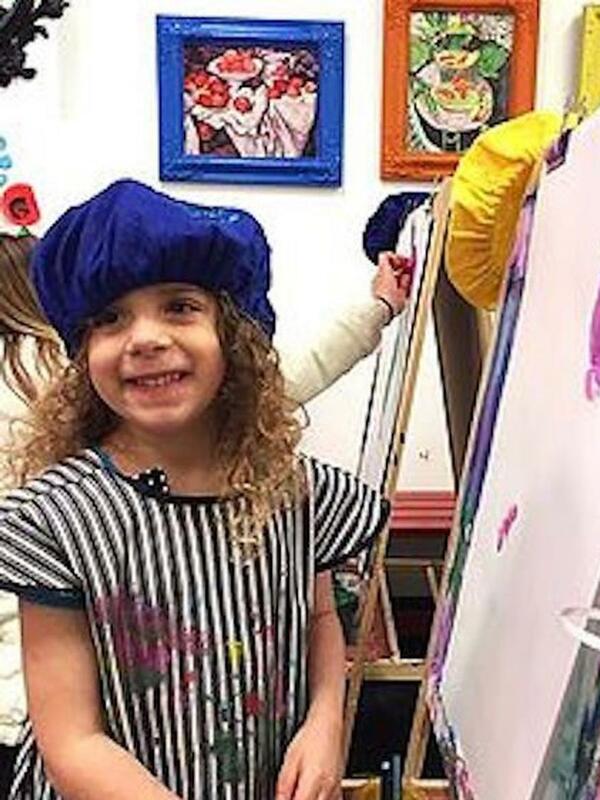 Children will learn about art history as it relates to different mediums in art. Painting, sculpture, collage, printmaking and drawing skills will be taught and built upon. This class is for children age 10+ and is a drop off class. Children in this class will be fluent in the elements and principles of art, and will be able to discuss their art work and the work of others using appropriate art term, styles, and techniques. Children will continue to study the work of famous artists, and art from around the world. More advanced art techniques will be introduced and applied to children's art work as they create more sophisticated pieces of art. 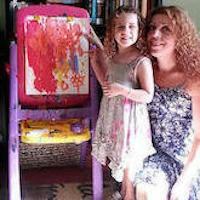 Our Mommy and me classes are designed for the littlest emerging artists. 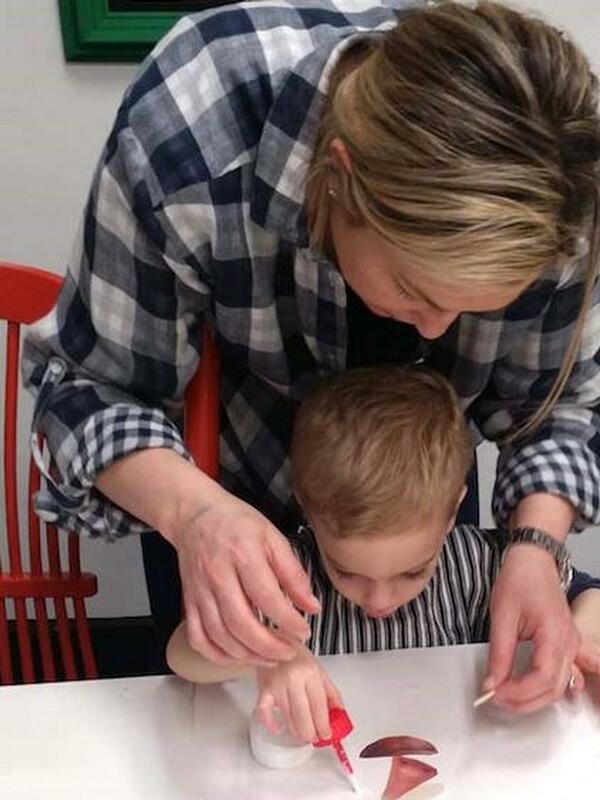 With the guidance and nurturing of both teacher and parent children age 2 and 3 will be introduced to various art materials including paint, clay, collage, glue, printmaking and more. This is a time of creative exploration and emphasis is placed on the process of art making rather than the final product. This class is designed to meet the needs of children with special needs. 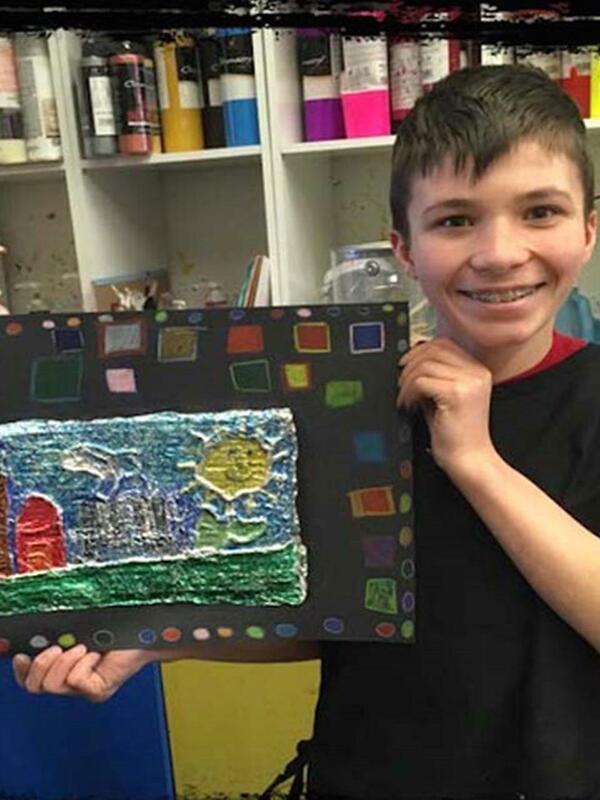 Our NYS certified art teachers, trained by Missing Piece Awareness, will work with you and your child to provide them with an art education that meets their needs. 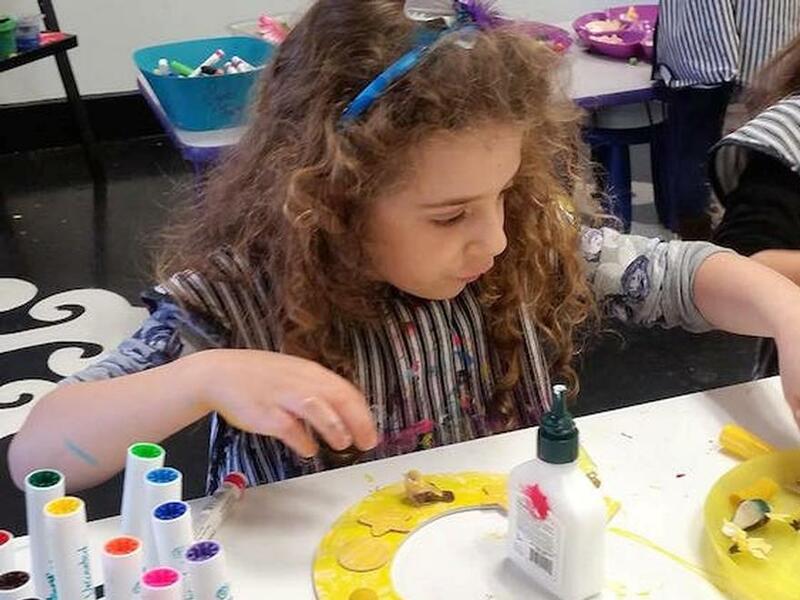 Children will learn about and explore all different art mediums including painting, drawing, sculpture, collage and more in a supportive environment with patience and care. Caregivers must be present. Therapists are welcomed and encouraged to come. We have an Extraordinary Picasso class for various ages. Mommy and Me(age 2-3) Pre-k(age 4) grades k-2, Grades 3-5, and Grades 6+. 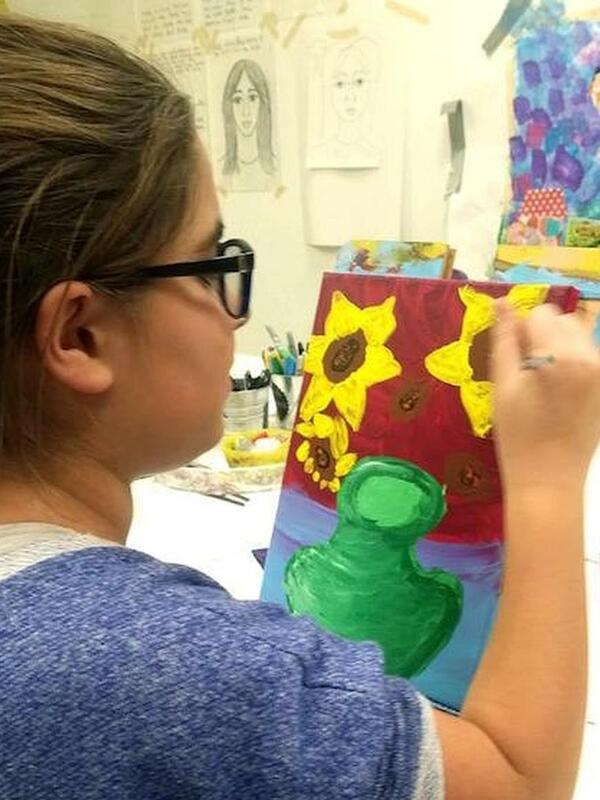 Picasso Kidz offers 1 week half day summer art camps for children of all ages, taught by NYS Certified art teachers. 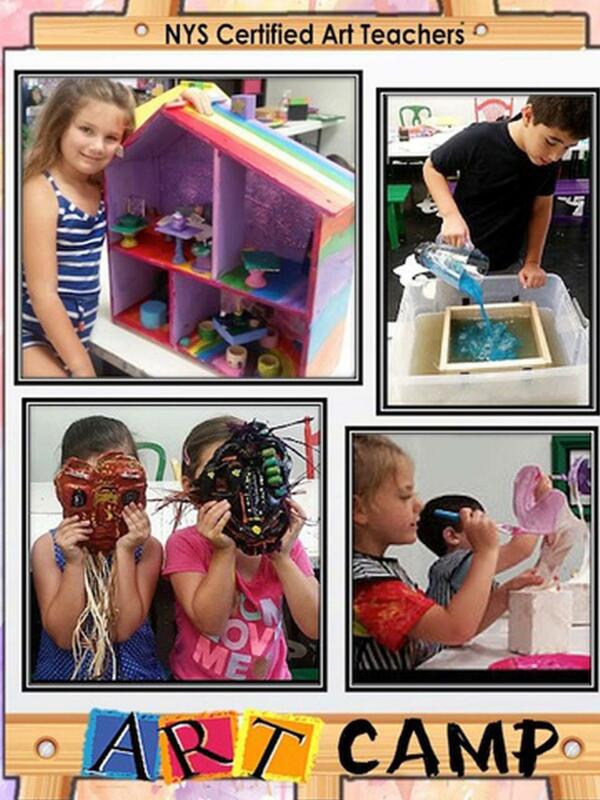 Each camp follows an artistic theme Engaging, Educational, Unique and fun!!! Summer 2017 Themes: BEACH ART: Paint a lighthouse, sculpt some fish, and draw some seashells and more BOOK MAKING: Create various types of books including, accordion books, bookbinding, recycled books, envelope books and more. EXPLORATIONS IN ART - All mediums in art including; Painting, Drawing, Printmaking, Sculpture and Collage. 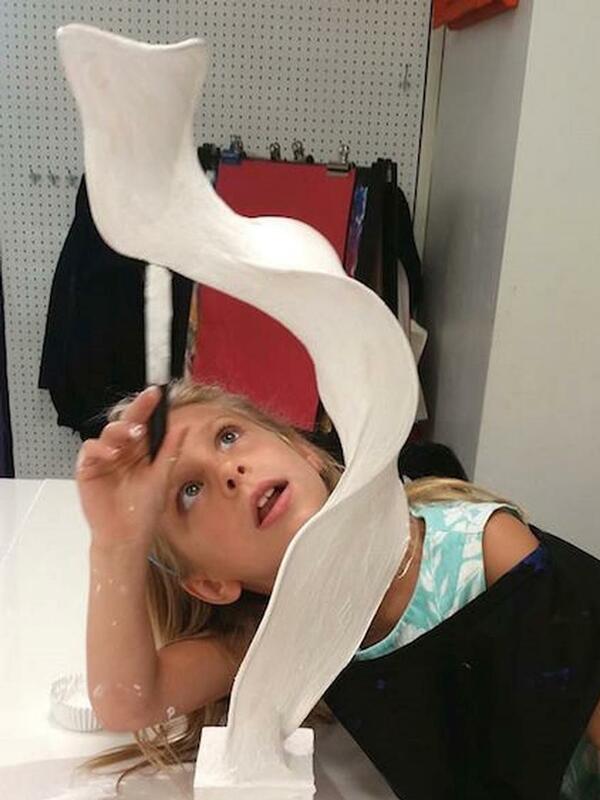 EXPLORING SCULPTURE - Explore various mediums: Wood, clay, paper Mache, Plaster and more. 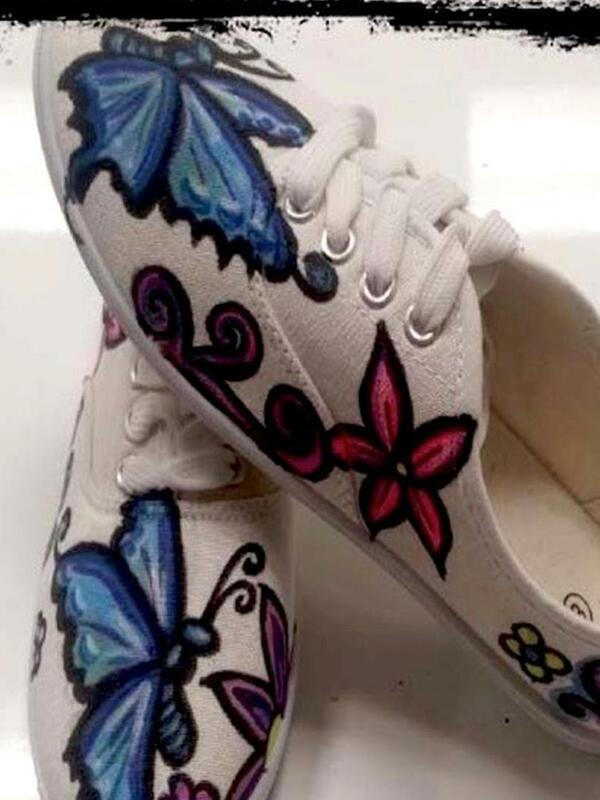 ART FROM AROUND THE WORLD - Paint, draw, sculpt and learn about the art from many lands such as Africa, Mexico, Japan, India, and more DOLLHOUSE CAMP - Become a designer of your very own dollhouse. A real working dollhouse will be taken home to create and play JEWELRY MAKING - Wire twisting, bead threading, pendant making, chain looping and more. Picasso Kidz has Holiday Breaks Covered!!! Engage your children in our fun and stimulating workshops for ages 2-12! Parent & me workshops at Picasso Kidz, are a great way to spend the holidays together with your child. Create a masterpiece and memorable experience! Fun for the WHOLE family! 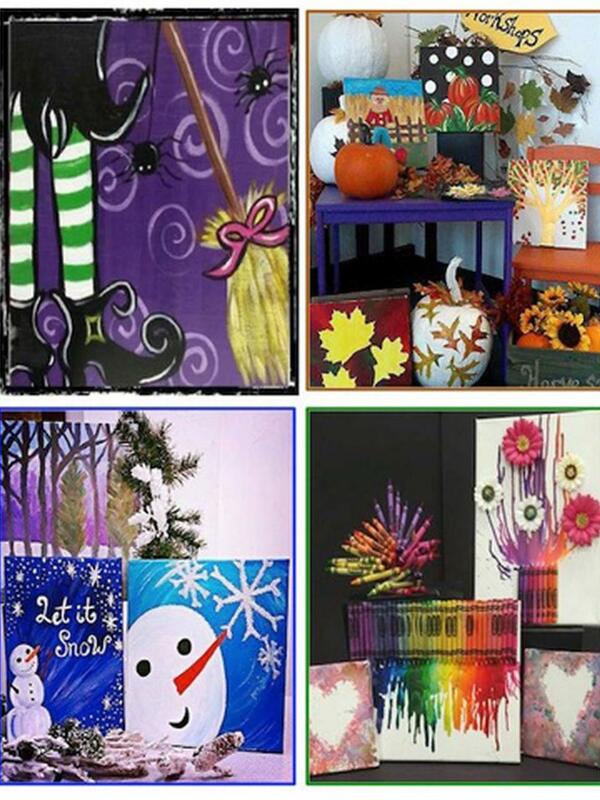 Winter, Spring, Summer & Fall – Unique, Fun & Creative workshops. Enjoy a night of fun and creativity at Picasso Kidz Adult Paint Night. 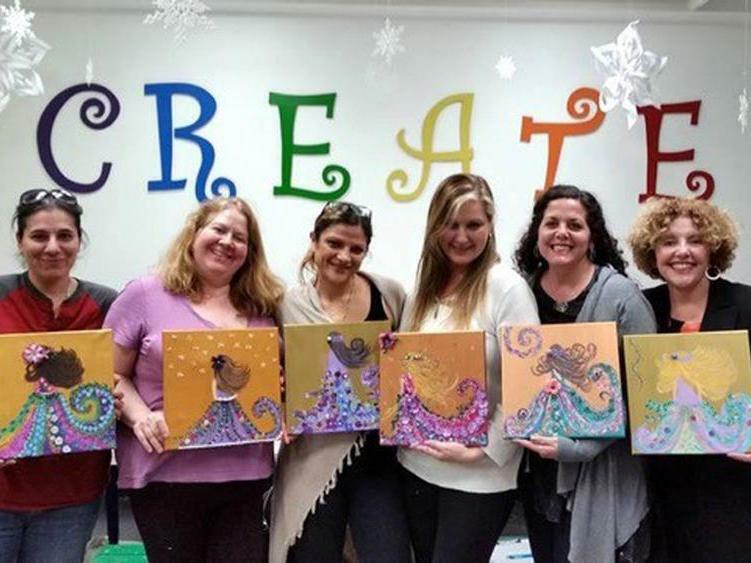 Hosted once a month, our adult paint nights are taught by a NYS Certified Art Teacher who will guide you step by step to create your own masterpiece. Be inspired; share a laugh and beverage of your choice with a friend in a fun and creative environment. All supplies are provided (Bring your own beverage). Adult Nights are 2 hours long and you leave with a piece you are proud to have in your home! Birthdays at Picasso Kidz are truly unique and memorable. We have many packages and options to choose from for ages 2-17. We work with you to create the birthday of your child's dreams, and allow for as much options and input as possible. We are committed to not only creating a fun party but also making sure each artist creates a work that is uniquely theirs. 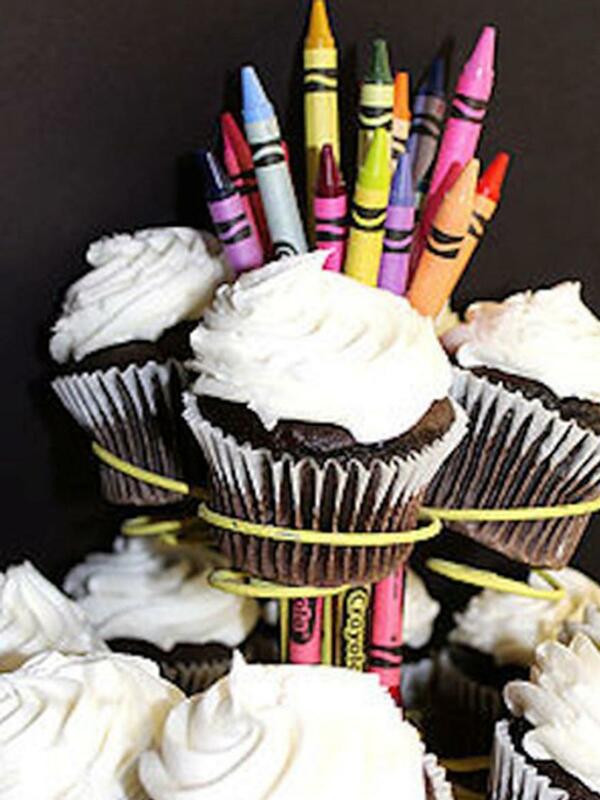 Ages 2-4 birthdays are one and half hours and include 2 age appropriate art lessons. 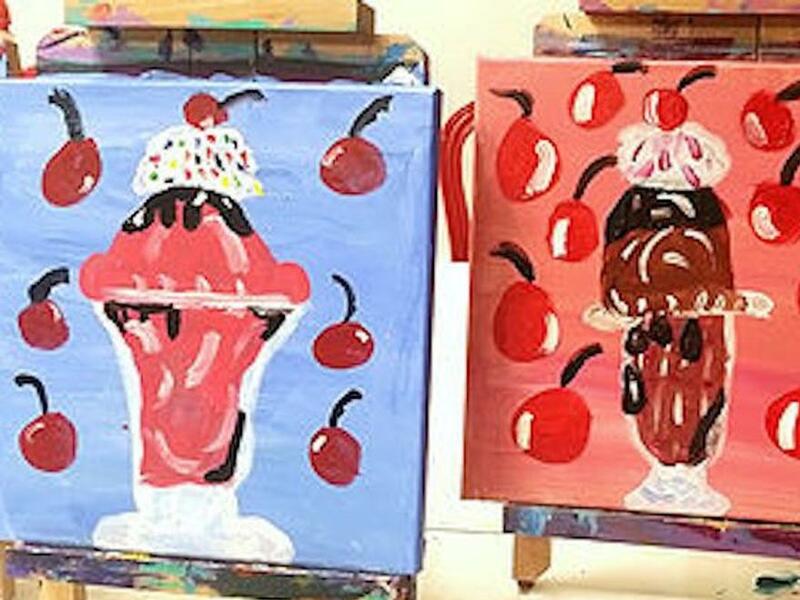 Ages 2-12 are 2 hour parties and include 2 age appropriate art lessons one of which is a painting on canvas. Ages 13-17 are 2 hour parties and include 1 detailed art lesson.